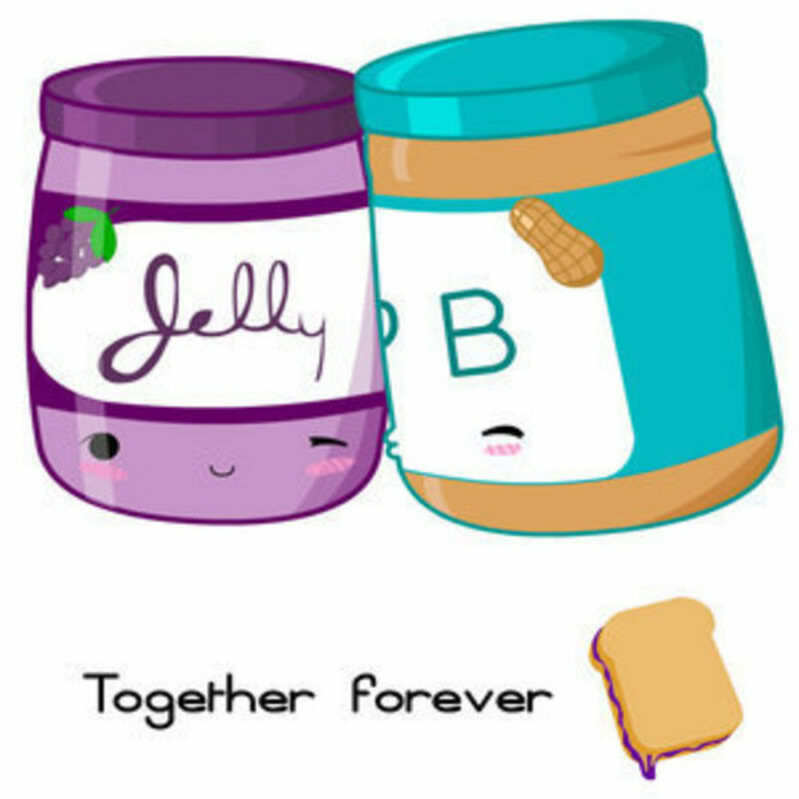 for PB&J MY VERY GOOD friends. PB&J MY AWESOME friends JELLY:CINNA AND THE PB:CRUZ. HD Wallpaper and background images in the DarkCruz360 club tagged: love in the air with kisses. Sinna removes her hands... "Sorry." she blushes. "Anyone hungry?" Sinna shrugs. Hmmmm.... (Goes to get dressed to take Miss Mina home) Sorry Mina.